When Telltale suddenly closed shop, fans of the video game franchise “The Walking Dead” were upset. 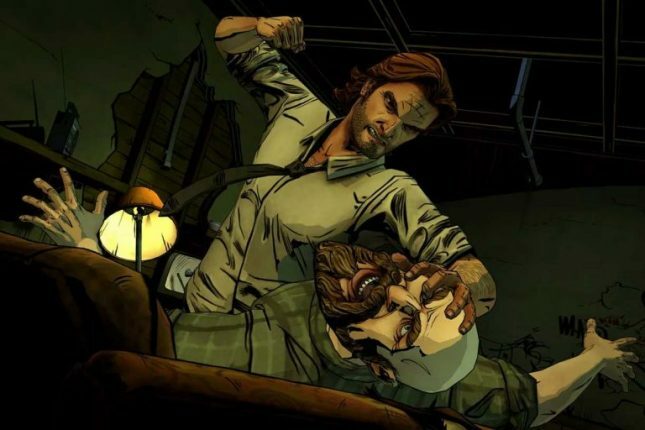 The sudden closure of the studio and subsequent layoff of all the employees left at least one employee angry enough to file a class action suit against Telltale. Fans of the game will be glad to hear that Skybound Games has reached a deal that will allow the final season of the game to continue development reports Siliconera. Skybound has stated that it will continue to work with members of the staff working on the game at Telltale to finish the story for fans. “We can’t lose Andrew Lincoln and Clementine in the same year,” said series co-creator Robert Kirkman in a Variety interview. There is no indication of when the final season of the game might land at this time. At least the game won’t leave fans hanging with the final season missing. Telltale had other projects in the works that fans will miss and this move by Skybound Games may give them hope. One of those projects was a game based on Netflix’s Stranger Things. I was looking forward to that one, that is one of the best shows on TV.